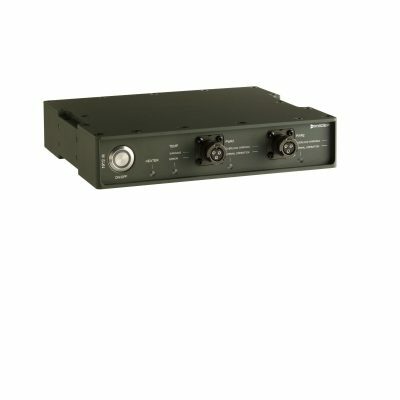 Rugged military power distribution unit 19”/2® PWR1100 Series - MilDef, global supplier of rugged military electronics. 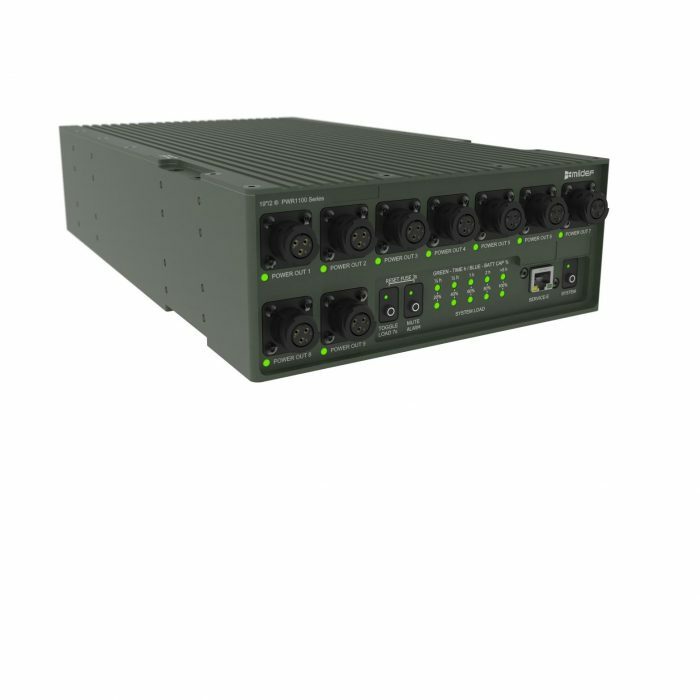 The power distribution unit PWR1100 Series offers AC input, 9 DC outputs, and includes a high-performance UPS. 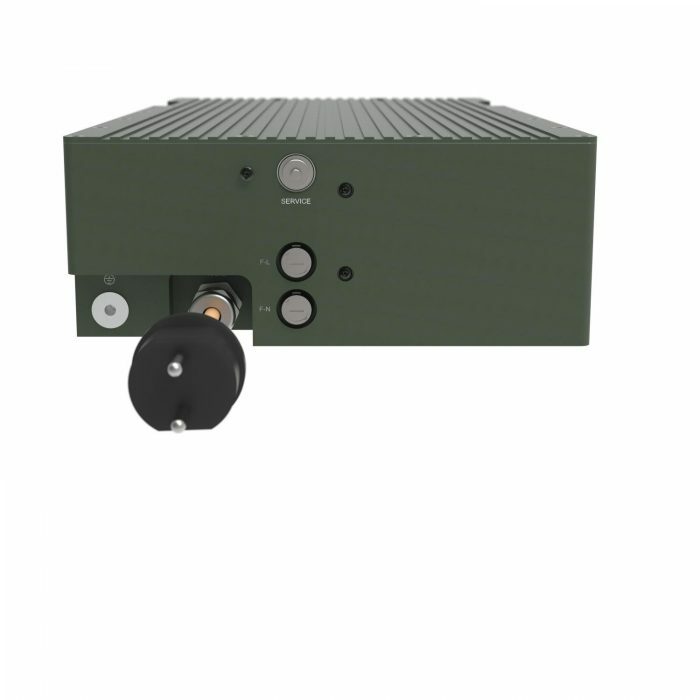 In effect, the series combines three power products in one: AC/DC conversion, power distribution, and UPS. The unit is designed in the 19″/2 form actor and is optimized to provide power for complete 19″/2 systems. The unit comes with SNMP functionality as standard, which enables remote monitoring of ports, battery status, temperature, etc. 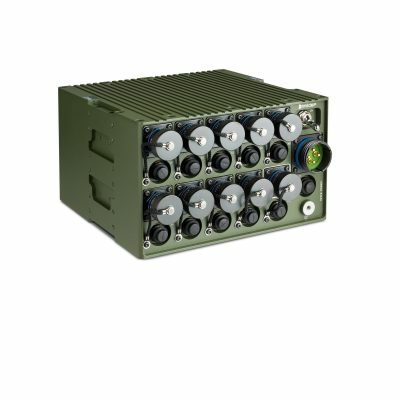 This makes the PWR1100 Series an ideal power solution for mobile systems in demanding environments – even when the electricity goes out.